Abakaliki Town Highlights: Ebonyi State capital. Largest town. Largest market. Location of Government House, State House of Assembly, State courts and several other ministries and parastatals. Location of Ebonyi State University (EBSU), Federal Medical Center & Teaching Hospital, dozens of hotels and leisure facilities. 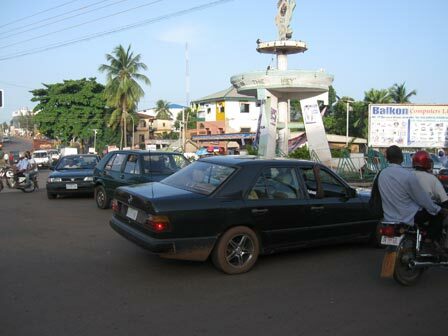 Abakaliki is the capital of Ebonyi State and the largest town in the State. It is located at the intersection of Enugu, Afikpo and Ogoja Roads. 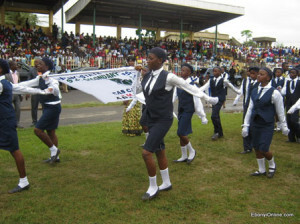 Before it became state capital in 1996, Abakaliki was the headquarters of the Old Ogoja Province which is now part of the neighboring Cross River State. The original inhabitants of Abakaliki were primarily the Izzi, a predominantly agrarian Igbo-speaking community people. With time, people from neighboring villages including the Ezza, Ikwo, Onicha and Ngbo people, as well as migrants and traders from other towns gradually settled in Abakaliki. 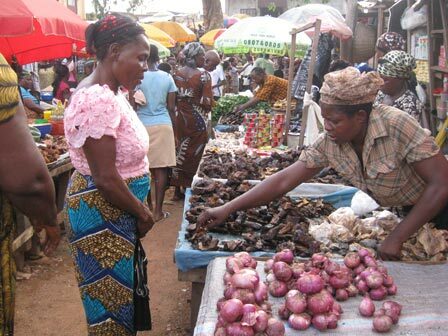 Before it became the State capital, Abakaliki was a small town known for its overflowing food markets. The people of Abakaliki and their neighbors were predominantly farmers who took advantage of the abundant and fertile to produce rice, fruits, vegetables, livestock and non-food items like limestone, rocks and gravel – all of which are abundant throughout the area. Since it became state capital, Abakaliki has grown into a much larger town with modern facilities and a workforce that includes a growing number of civil servants, service providers and migrant workers who commute to work from neighboring towns and states. The State Government House and offices for several government ministries and departments. 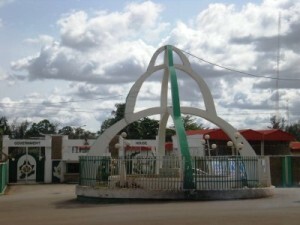 The State House of Assembly complex. The State High Court complex. Ebonyi State University (popularly known as EBSU) which has several campuses in and outside Abakaliki. Food processing factories including dozens of rice mills. A large poultry (Nkali Poultry) reputed to be one of the largest in Nigeria. The largest market in Ebonyi State. Dozens of hotels, restaurants and night clubs. An amusement park and other relaxation joints. A Federal medical center and teaching hospital.